The Michigan State Spartans – or at least this group of them – have not been in the Final Four, but their mentor has more experience at it than almost anybody. Tom Izzo is in this place for the eighth times, and he says he is about as proud of this MSU edition as any that he’s had. And they’ll show us whether they are ready to move forward as they meet up with the Texas Tech Red Raiders on Saturday night at 8:49 PM ET at the U.S. Bank Stadium in Minneapolis. 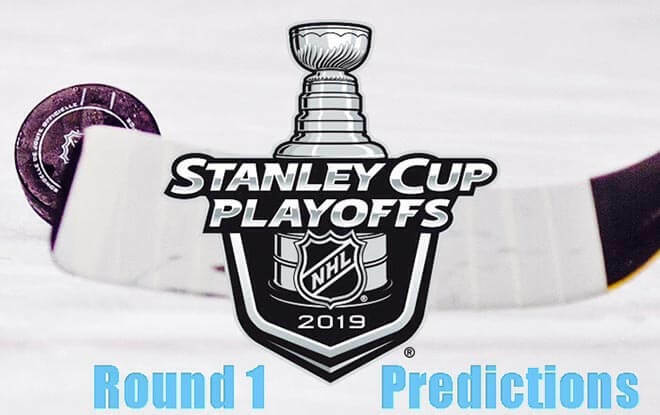 CBS is televising it, and if you are a BetAnySports customer, you can watch it and place wagers using the state-of-the-art software of Live Betting Ultra. Michigan State passed a huge gut check last weekend when they faced off against Duke and its recognized star, Zion Williamson, and there was that elephant in the room – the fact that Izzo had lost eleven of 12 to Coach K. But the Spartans beat out that tournament favorite, and now they are confronted with the challenge of perhaps the most well-balanced defensive team in the country, with apologies to Virginia, who they might meet up with in the national title game. 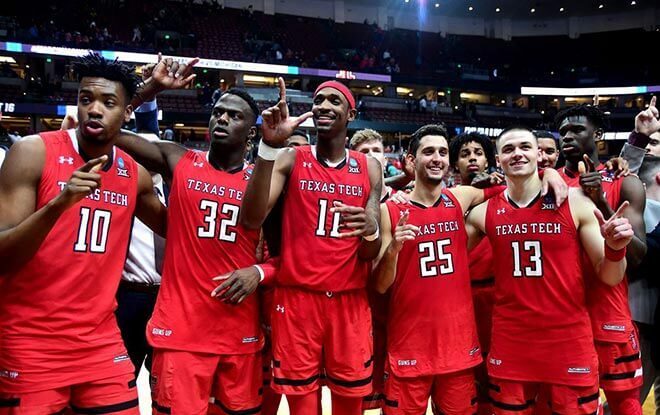 Texas Tech has a double-tough mindset, just like their coach, Chris Beard. And if there are some things about the way he goes about his business that are familiar to Izzo, it’s because Beard picked up a lot from Bob Knight, under whom he served as an assistant for the Red Raiders, after spending many, many years in the Big Ten (and doing battle with Izzo) with Indiana. But we’re not sure those Hoosier teams ever had as nasty a defensive setup as Beard has in Lubbock right now. And his team has performed well enough to earn him national coach of the year honors from the Associated Press. One thing we can probably have a pretty good argument about is who the best guard on the floor is. Cassius Winston has done incredible things for Michigan State, averaging 19 points on the season, and he had a double-double against Duke in the Elite Eight, with 20 points and ten assists, and he committed just one turnover. Winston currently ranks first in the country in assist rate. Winston was the Big Ten player of the year. The player of the year in the Big 12 was Texas Tech’s Jarrett Culver, who also averaged about 19 points, and pulls down a lot of rebounds for a guard (6.4 per game). But to some extent, these Red Raiders are positionless, and this comes in handy when they are o the defensive end. 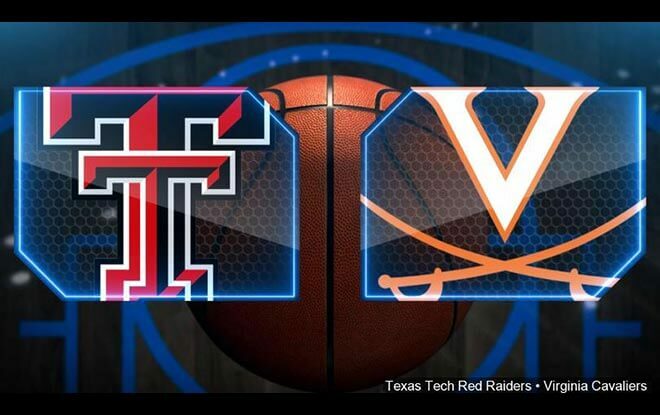 When you look at Texas Tech’s numbers, they give you the impression that they are everywhere on the floor. And they may just be. First of all, they are very intense when it comes to administering defensive pressure. Opponents have turned the ball over 23% of the time. 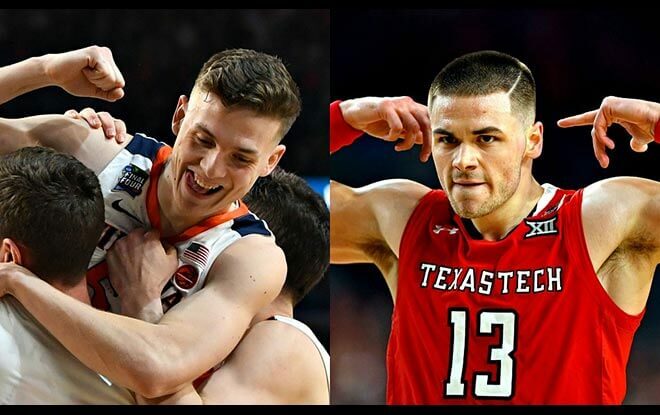 And here is what is interesting, since we are talking about Final Four teams this weekend – while Virginia appears to have the steady ball-handling to thwart the pressure Auburn wants to impose, Michigan State is vulnerable to wilting against the Red Raiders, as they are right in the middle of the pack when it comes to offensive turnover percentage. Each of these teams has good supporting casts for their star player. And they are both pretty airtight against opponents inside the arc. 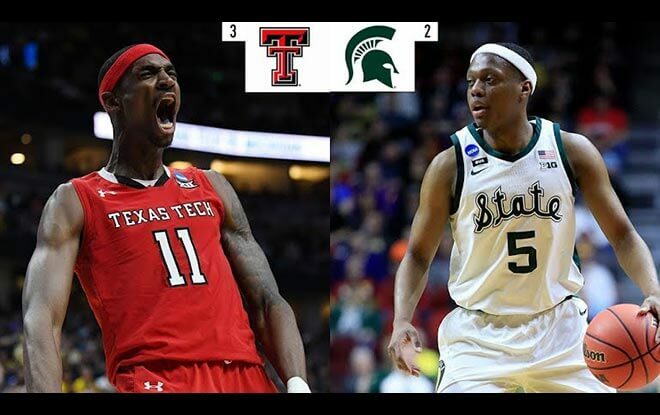 Texas Tech is 3rd best in the nation when defending against two-pointers, while Michigan State is second. The Red Raiders are a little better against triples (they rank in the top ten in that category). Even though they have suffered from turnovers on occasion, Michigan State moves the ball around the court in an insane way. This team has assisted on 67% of its baskets, which is the highest rate in the nation. And there’s nothing cosmetic about that, as ball movement and distribution is part of the recipe for combating an elite defense. But this elite defense of Texas Tech has been absolutely undaunted in this tournament. They certainly have not had the easiest road in getting to this place, and that is what makes it so noteworthy that they have held nationally-ranked teams like Buffalo and Michigan to their lowest point total of the season. And then they turn around and trade blows with perhaps the most complete offensive team in the country, holding Gonzaga to 19 points below its season average. That’s phenomenal. And it makes the Red Raiders a very worthwhile underdog to take a look at. 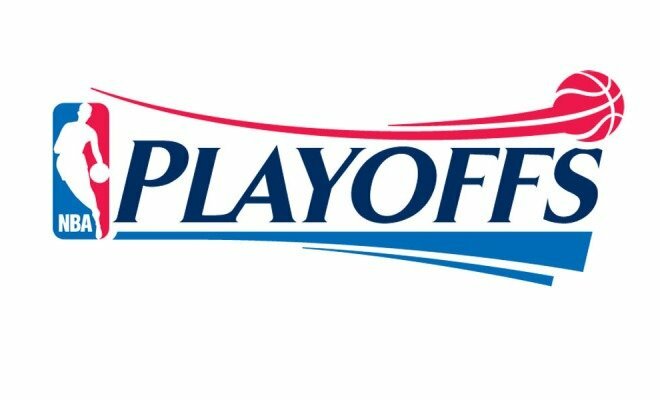 BetAnySports is THE place for you to bet the remaining games in the NCAA Tournament, with the tremendous number of wagering options, including reduced juice, which gives you better value in the odds……And when you want to keep the action going, the ideal way is through Live Betting Ultra, which enables real-time wagers…….. Deposits are easy – you can use your Visa card, person-to-person transfers (like Western Union) or the virtual currency of Bitcoin, which is fast and easy with their automated system, and carries no transaction fee!